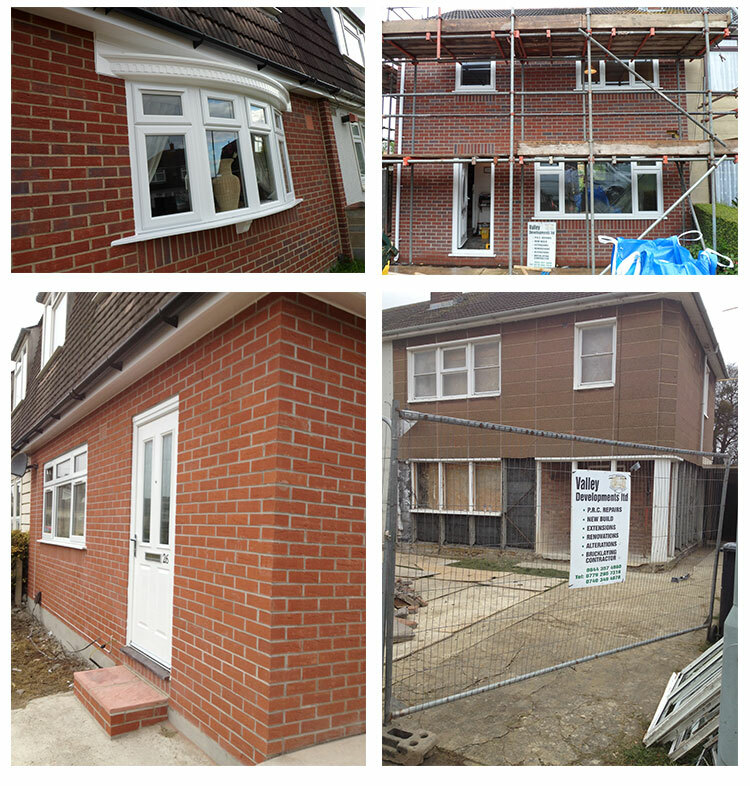 Over the last year we have worked on many different PRC homes, we have recently completed 2 Cornish units and a full Wates repair in Bristol. Prior to these we have completed 2 Gregorys in Northampton, a Cornish unit in Plymouth, a full woolaway repair also in Bristol, 2 woolaway bungalows in Wales and Monmouthshire. Along with several Unity repairs throughout the UK and also a Parkinson repair near Liverpool. We are currently working on a Unity repair in Gloucester. You can see where and on what we are currently working by following us on Twitter or Facebook.